Information technology services major Cognizant on Friday said it had settled a bribery case related to some real estate assets in India by agreeing to pay $28 million to the US Department of Justice and the Securities and Exchange Commission (SEC). In September 2016, the Nasdaq-listed IT firm had first informed the US authorities that it was in violation of the Foreign Corrupt Practices Act due to payments made to the company’s facilities in India. This disclosure had led to the resignation of its then President Gordon Coburn. “We are pleased to reach these resolutions with the US Department of Justice and the US SEC. With this announcement, we have taken a major step forward in putting this (the bribery incident) behind us,” said Francisco D’Souza, vice-chairman and chief executive officer (CEO) at Cognizant. The company, which had made voluntary disclosures about the bribery incident to the US authorities, also said with this resolution, there was no pending investigations against Cognizant. However, the US Department of Justice charged Cognizant’s former president Gordon Coburn and then chief legal officer Steven Schwartz in a 12-count indictment for violating the federal Foreign Corrupt Practices Act and other offenses. 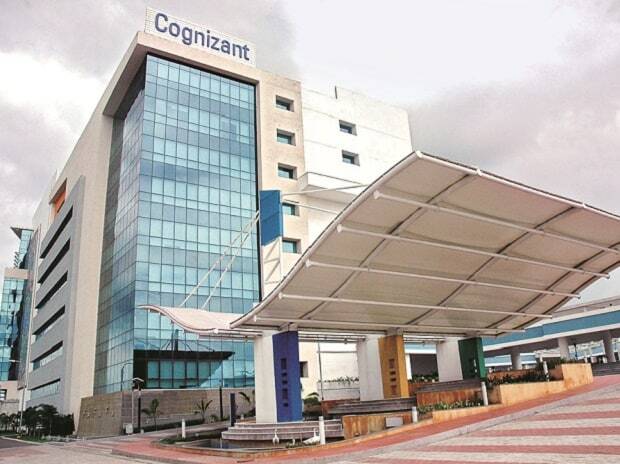 Cognizant had earlier said the investigation and legal expenses towards the alleged violation of the US Foreign Corrupt Practice Act (FCPA) towards improper payments made in India had cost it a total of $63 million so far in 2016 and 2017. The IT services firm with most of its workforce in India has recently announced a major reshuffle in the senior management, with the appointment of Brian Humphries as its CEO, succeeding D’Souza. Humphries, who is currently CEO of Vodafone Business, will take up this new role from April 1. The companies had also said its current president Rajeev Mehta would leave the company from May 1. The IT company has given an annual revenue guidance of 7-9 per cent for the current calendar year.